Historian Tracy Borman takes us behind the scenes of Henry VIII’s court. Henry VIII is well known for his tumultuous relationships with women and his many marriages. But when we see Henry through the men in his life, a new perspective on this famous king emerges. 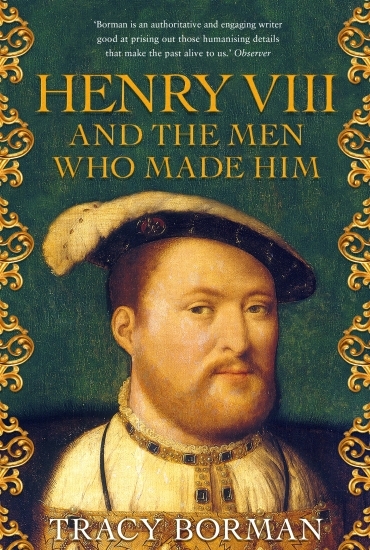 This fascinating and often surprising new biography reveals Henry’s personality in all its multi-faceted, contradictory glory and reveals the secret history behind the Tudor throne.